On offer is a package of 10, small nylon headbands. These will fit from baby to approximately 2 years old. Headbands vary in measurement from approximately 12mm to 16mm and you may receive a bundle with various lengths. These headbands are being closed out so there are absolutely no returns. Please note that these sizes vary. The sizing provided in the description is an approximate size. Different dye lots (colours) seem to vary in size. Bubble gum, purple and ivory tend to run a bit smaller in general. 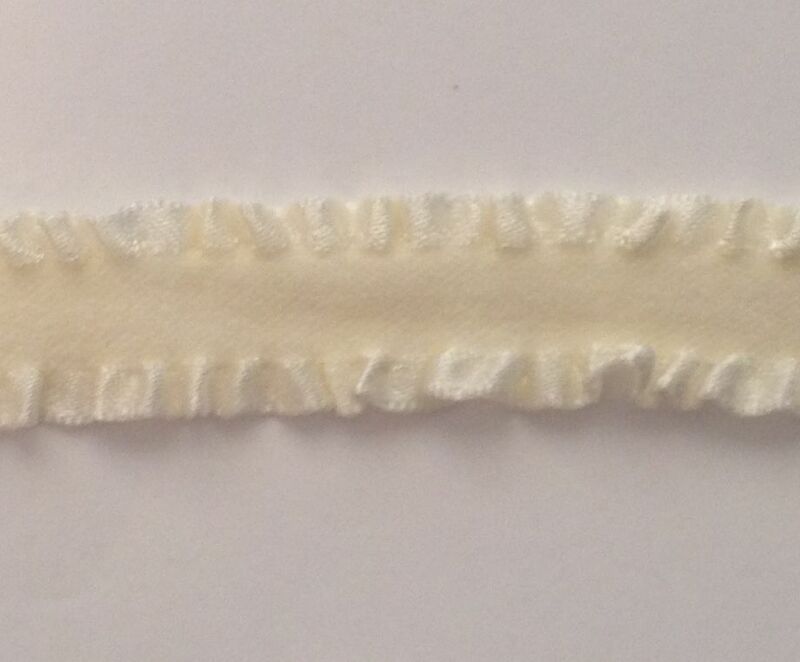 Most of these headbands are overlocked together with white thread so if you are using them without a ribbon loop, please note that the stitching is white.